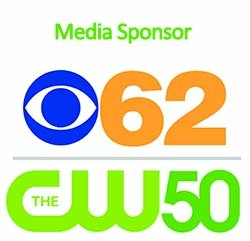 Your donations of gently used clean clothing and household items are provided to our clients free of charge. 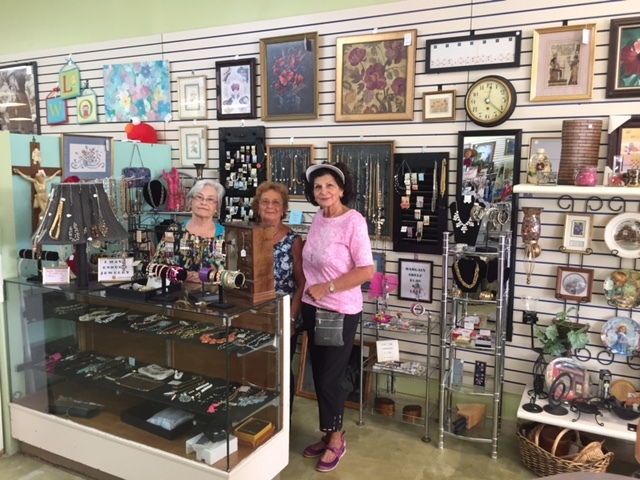 Items sold in the Resale Store provide funds for those in need. All proceeds from the store support the work we do together in our community. 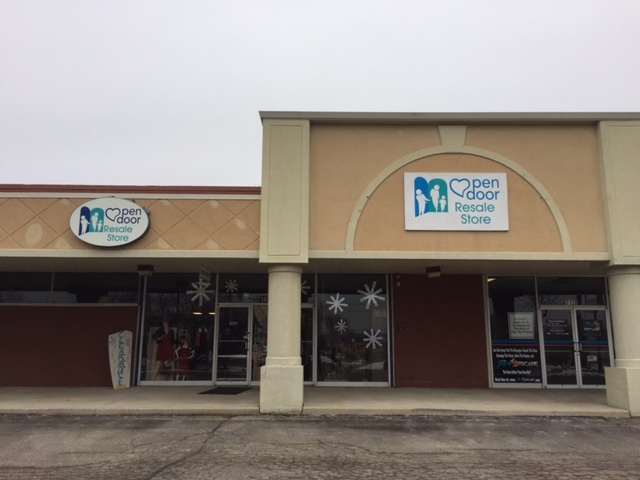 This welcoming stand-alone store at 7140 Cooley Lake Road, steps away from the Open Door Outreach Center, provides gently used, clean, in-season clothing and shoes to –extremely low income families and individuals at no cost. Clothing is available in infant, children, teen and adult sizes. In a recent year, 500 households received clothing and items for the home. After qualified clients are given a signed voucher from the Outreach Center, they then can shop for free school clothes, socks, shoes, pajamas, backpacks, winter coats, hats - the list is long. The public is also invited to shop at the store, which is staffed by volunteers. Resale shopping is economical and fun! Come shop today! All proceeds are used to support the operational costs of the Outreach Center. The Resale Shop is open 10 a.m.-4:30 p.m. Monday-Saturday.